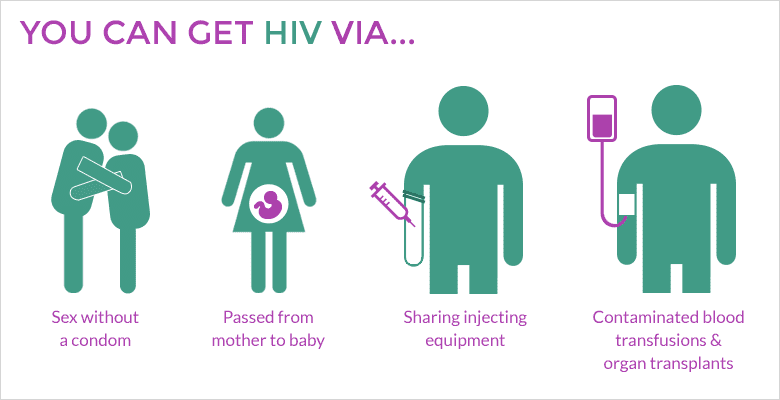 HIV infection wears down the body and immune system in various ways. The rist of heart attack also seems to be higher. “Current methods to predict the risk of heart attack and stroke vastly underestimate the risk in individuals with HIV, which is nearly double that of the general population, reports a new Northwestern Medicine study. “The actual risk of heart attack for people with HIV was roughly 50 percent higher than predicted by the risk calculator many physicians use for the general population,” said first author Dr. Matthew Feinstein, a cardiovascular disease fellow at Northwestern University Feinberg School of Medicine. The study was published Dec. 21 in JAMA Cardiology. The higher risk for heart attack — about 1.5 to two times greater — exists even in people whose virus is undetectable in their blood because of antiretroviral drugs. Accurately predicting an individual’s risk helps determine whether he or she should take medications such as statins to reduce the risk of heart attack or stroke.